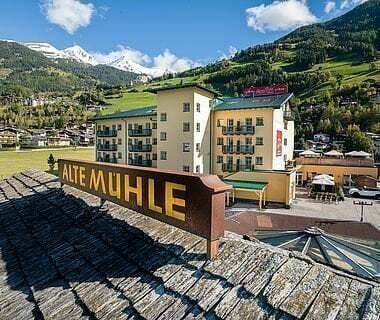 Enjoy the breathtaking view of the Hohe Tauern from the balcony or the terrace with playing field – all daily routines are quickly forgotten. 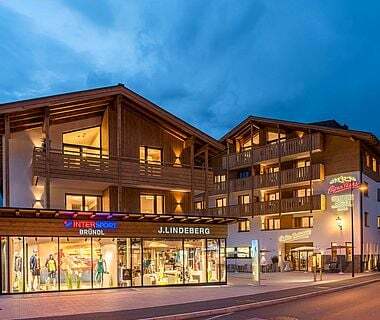 Find the AreitXpress, your entrance to the ski region Schmitten, in close proximity to your holiday accommodation. 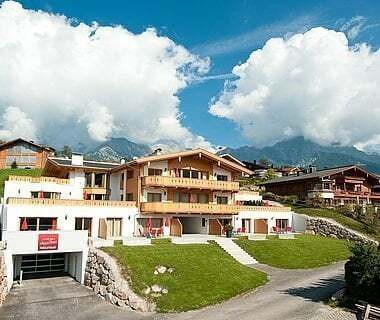 Summer or winter, Schmitten offers lots of fun for the entire family during every season. 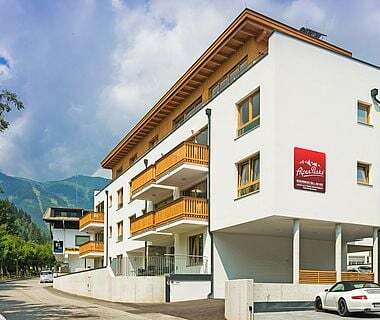 Golf enthusiasts will find an ideal home in the apartments, as the Golfclub Zell am See with two 18-hole courses in grand panoramic setting is located right at the end of the road. You can find also a children's playground near the apartments. 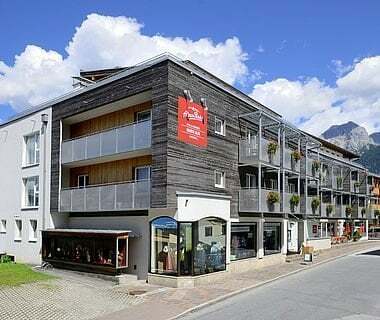 Your holiday home in Zell am See. 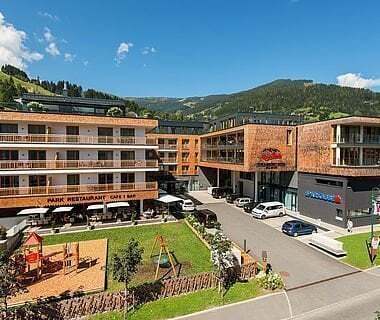 The residence is just a few minutes from the golf course Zell am See-Kaprun away. 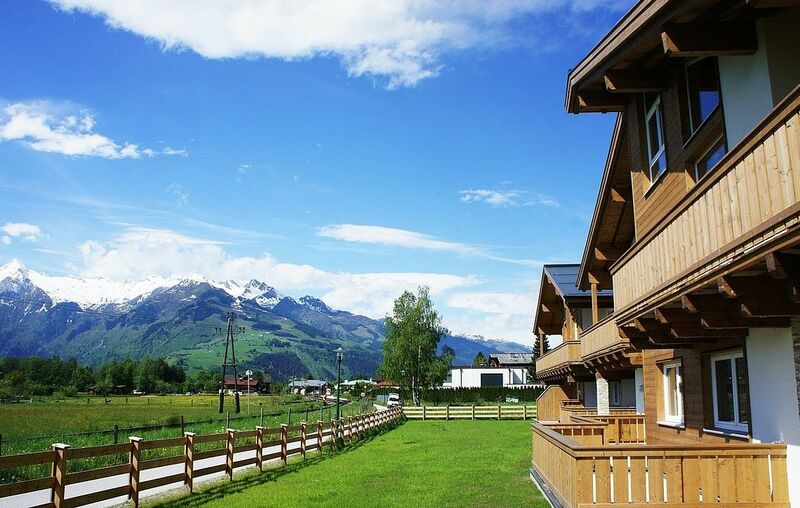 The holiday apartments offer a breaktaking view to the Kitzsteinhorn glacier. 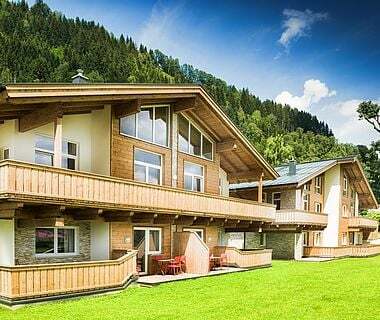 There’s lots of space for families and friends in the spacious living areas. 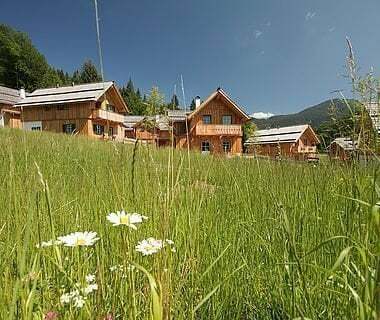 Feel free to send a non-binding inquiry and enjoy your holiday at the AlpenParks Residence Areitbahn.